Through its Partners in Diversity & Inclusion initiative, ICSC is committed to advancing the conversation around creating diverse and inclusive workplaces across the retail real estate industry. Understanding how biases can undermine an organization’s efforts to foster a culture of inclusion is critical to strengthening and encourage authenticity among the workforce. The timely, informative resources featured here are tools for educating teams on how to build a bias-free environment in which all people feel and are valued. Why are diverse teams smarter than homogeneous ones? Here are three reasons to build more diversity into your business. Learn how your office layout and design could be preventing team members from feeling welcomed and accepted or hindering the work experience. EY’s “belonging barometer” uncovers that employees prefer check-ins and personal connections with colleagues over facetime with senior leadership. 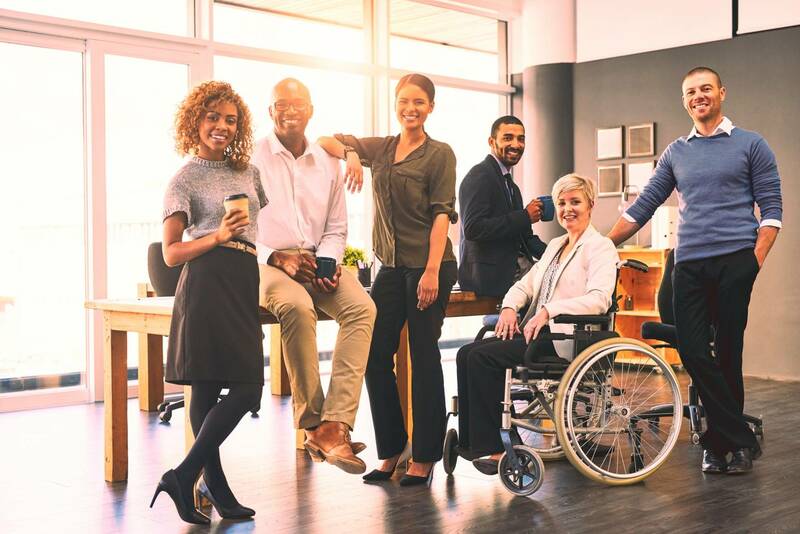 This article, published by the Scientific American, addresses some misunderstandings about the popular Implicit Association Test (IAT) and explains how and we can better utilize this tool to inform workplace policies. In this TEDx presentation, Dr. Mahzarin R. Banaji, Richard Clarke Cabot Professor of Social Ethics at Harvard University, uses her famous psychological tool — the Implicit Attitude Test — to expose the hidden biases of an entire theatre. Dr. Banaji presented her seminar “Blindspot: Hidden Biases of Good People” on December 4, 2018, Professional Development Day at New York Dealmaking. Banaji delved into how unconscious biases can affect business decisions and how awareness can lead to mindful interactions with colleagues and business associates. Change starts at the top. Learn how CEOs from companies across several industries managed to reach gender parity on their boards. Advancing diversity and inclusion does not have to be a solo challenge. In fact, when companies such as the signatories of the CEO Action for Diversity & Inclusion pledge to work together, they quickly realize there is strength and value in numbers.